The New UCA Scholarship Award is awarded upon completion of there senior year in high school. Apply now to receive the New UCA scholarship and to receive our services. If you are a High School athlete (or coach working with athletes) between the ages of 14-18 and participating in an athletic program, go to our contact page to request an application for the New UCA program. 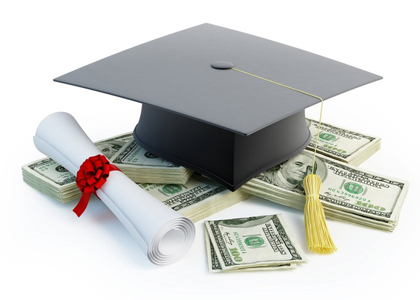 -Get our participants as many grants and scholarship as possible.